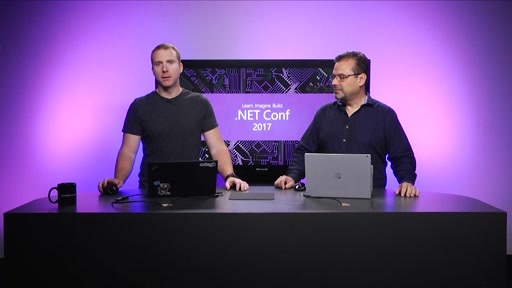 Let's take a look at what's new in ASP.NET Core 2.0! 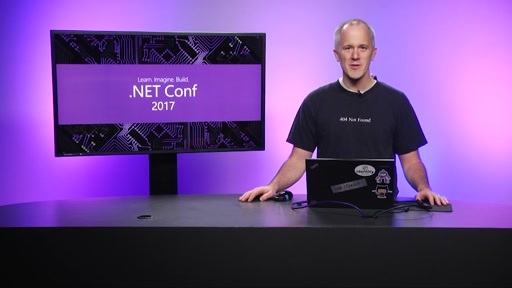 ASP.NET Core 2.0 includes a number of improvements big and small that I'll walk you through in this demo-filled session. 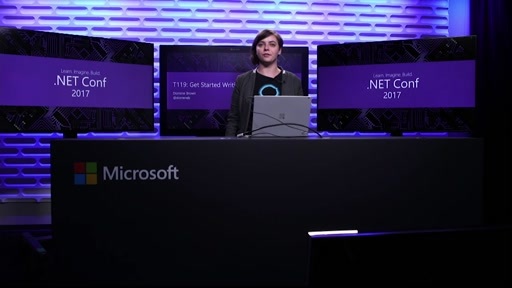 You'll see how ASP.NET Core makes it easier to get started, improves performance, and makes your apps more secure. I'll introduce you ASP.NET Core Razor Pages, a new paged-based model for building web UI. 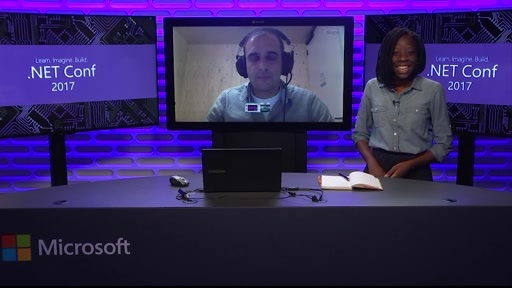 You'll also see how ASP.NET Core makes bugs and production issues easier to diagnose with better logging and diagnostics? 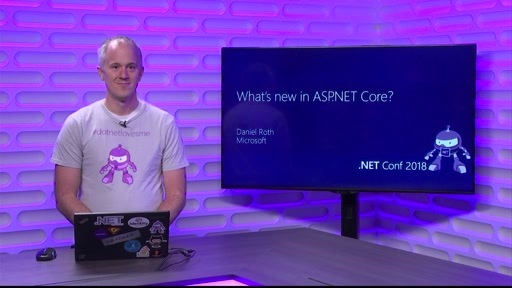 What's New in ASP.NET Core? Love me some Dan Roth! Top notch presenter. Yeah! He is really good and very energetic. I felt his spirit too! 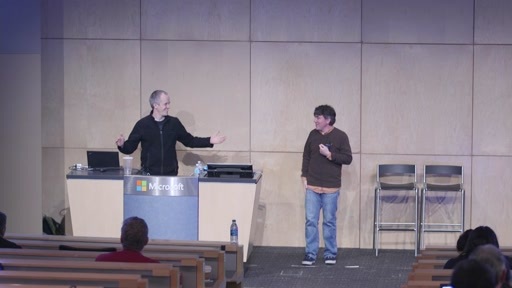 Really easy to watch thanks to Dan's enthusiasm and his professional, well-prepared presentation. Great Demos. 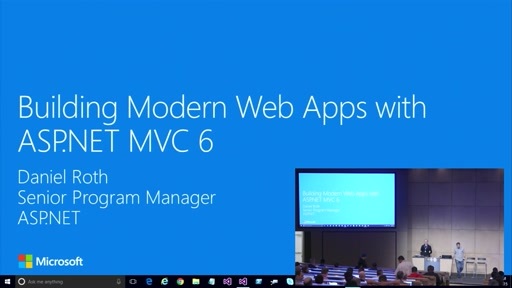 waiting for more on MVC Core 2 series from you Dan..